This ebook brings together a wealth of ideas about strategic and tactical solutions to everyday situations experienced when transferring, extracting, processing and reporting data. 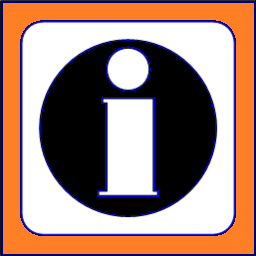 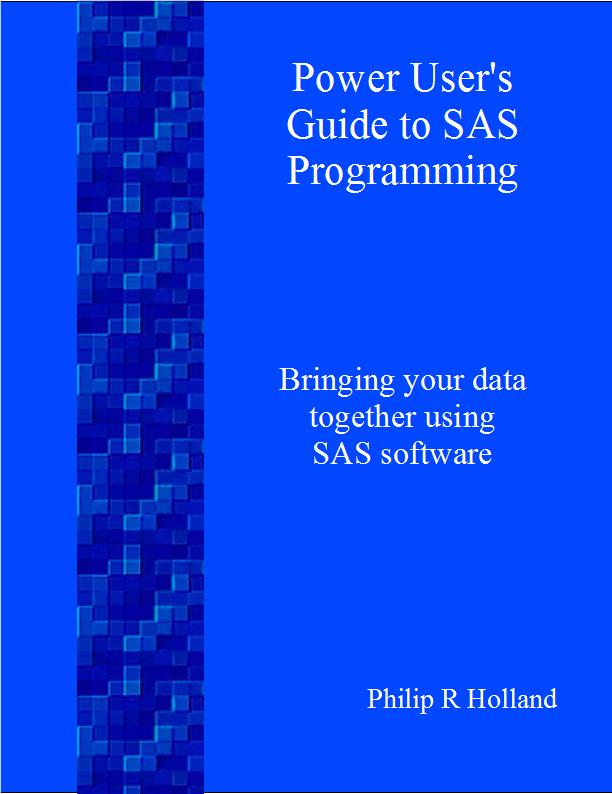 Most of the solutions can be achieved using the SAS components you already license, so you won’t need to throw money at the problems. 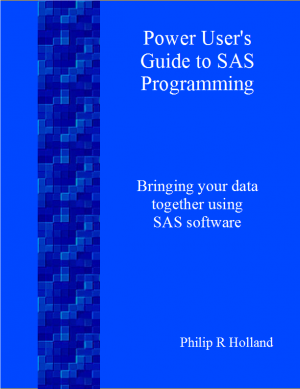 Get the most from your SAS software! 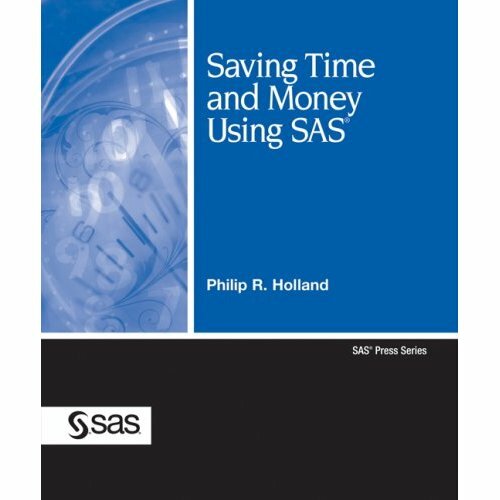 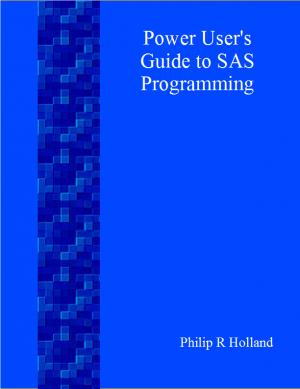 In this expert collection of strategic and tactical solutions, author Philip Holland shows you how to save time and money by making the most of your SAS software. 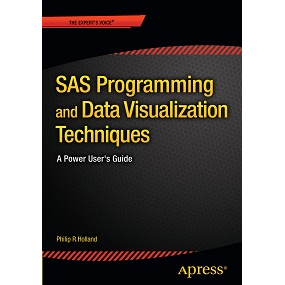 You'll gain a deeper knowledge of your existing SAS components, improve your coding efficiency, and learn how to develop applications that are easier to maintain. 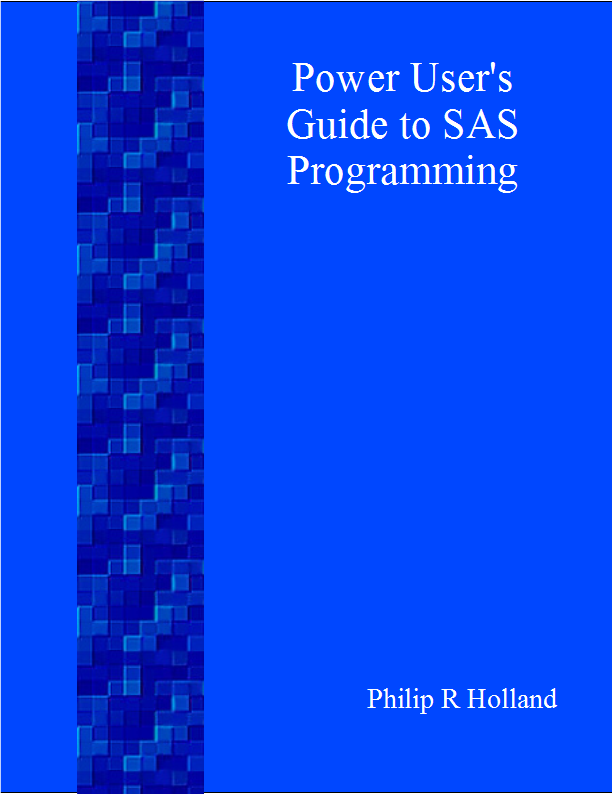 Filled with invaluable tips and hints and with coding examples that can be adapted to your specific projects, this book is the ultimate reference source that you will reach for again and again as you develop your business processes.